Ever dream of a garden cottage in the woods? You know, one where magic happens and nature comes alive in a way that touches the soul? 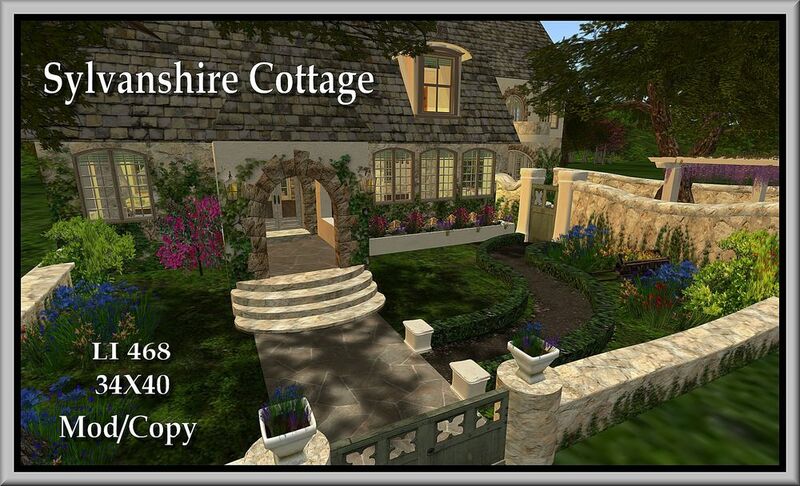 A cozy, peaceful, serene place in an amazing tranquil setting...well...Varriale Designs presents Sylvanshire Cottage. 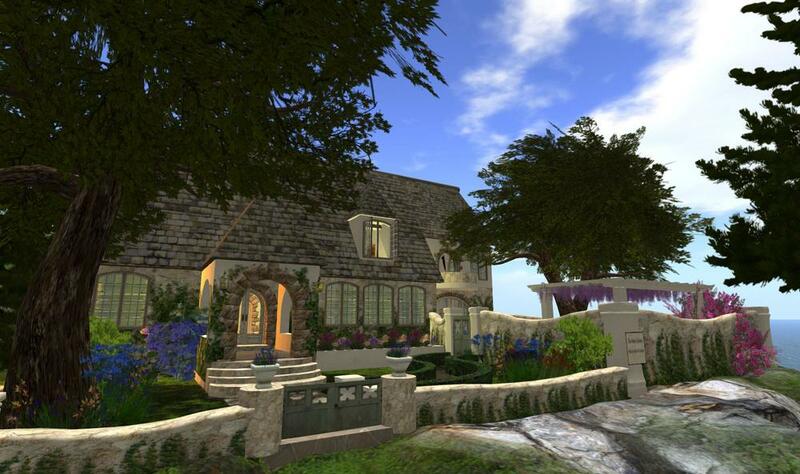 This little cottage defines the word 'curb appeal' with it's idyllic front and back gardens. It also has windows that actually open and close plus roman shades that are individually controlled and easy to re-texture. it comes with a cozy kitchen, several areas for outdoor living, and two upstairs rooms for bedrooms or a bedroom suite. 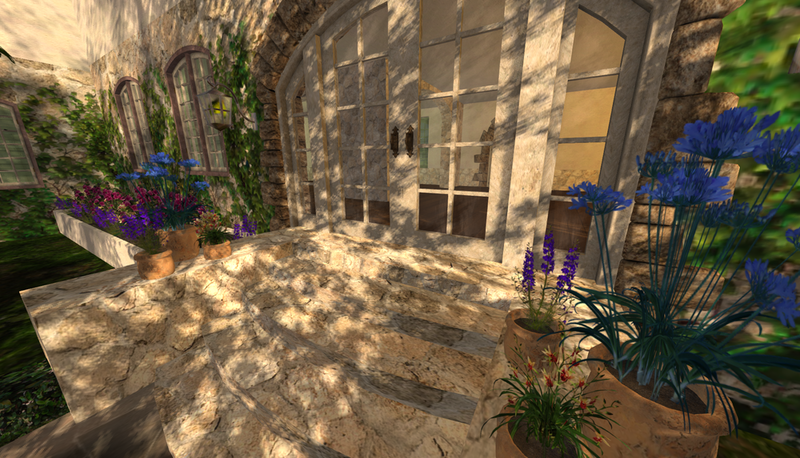 You can indulge your woodland fantasies in this amazing little home!